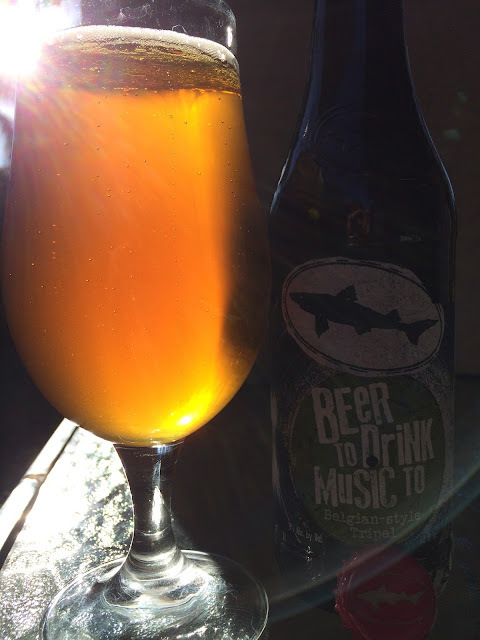 So Dogfish is brewing a new Tripel called Beer To Drink Music To. 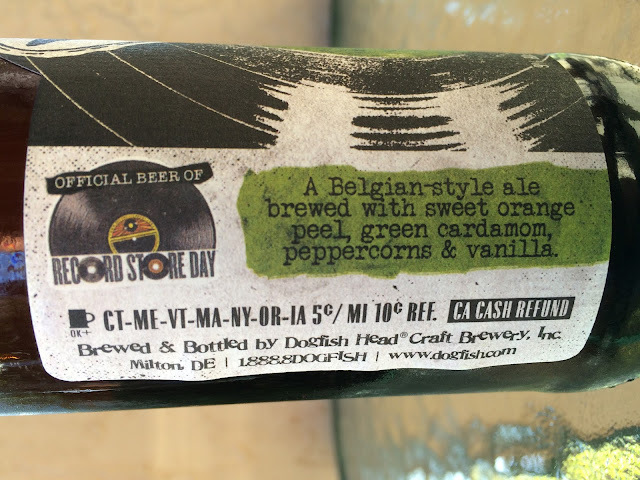 This is the Official Beer of Record Store Day! I've never been to a record store despite being 44 years old. I had records growing up, but in like the early 80's max, Disney stuff! So OK, record store beer, bring it with your 9% alcohol! Soft orange and peach aroma, very pleasant. Sweet, sugary, fruity flavors to start. Then the spices come in and add an interesting touch! Fruity orange. Peppery. Not sure I've had cardamom recently, kinda forget that flavor, though there is a definite spicy wild card that I think is it! The alcohol shows at the finish. I liked it though on the sweeter side. Let me know what you think.